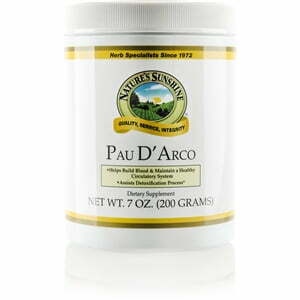 Taken from a the taheebo tree that flourishes in Argentina and Brazil, pau d’arco bark does not grow fungus. 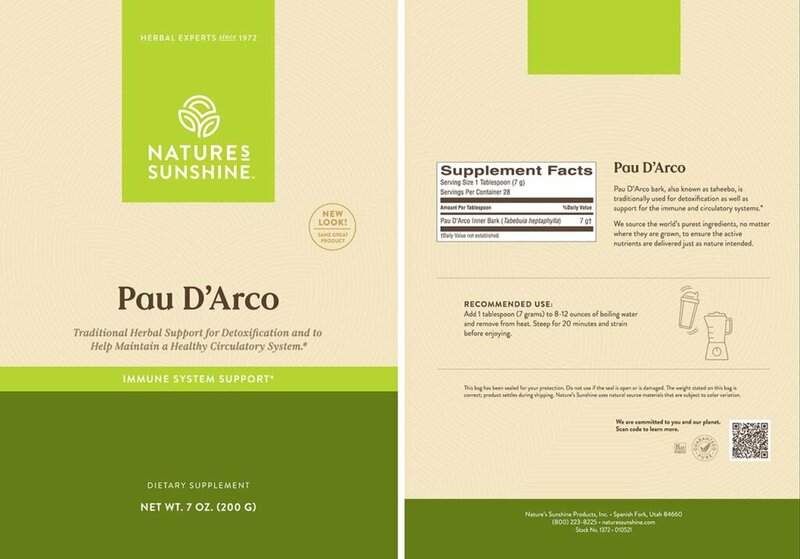 Containing the chemical lapachol, it has been used historically as a nutritional support for the immune system as well as the circulatory system. 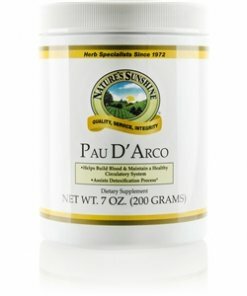 Nature’s Sunshine high quality pau d’arco is imported from Brazil and may be purchased in the form of lotion, capsules, bulk for tea, or liquid extract. Instructions: Add 1 heaping tablespoon to 2 pints boiling water and remove from heat. Steep for 20 minutes and strain. Makes 4 cups.